This Fair-cut, D-color, and SI1-clarity diamond comes with a diamond grading report from GIA, 30 day inspection period, free FedEx Overnight insured shipping and lifetime upgrade policy. 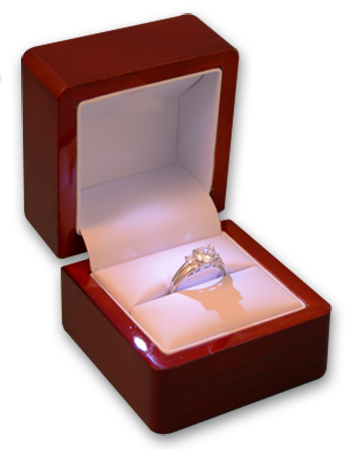 A diamond with a Fair cut grade presents a good value for diamond shoppers. This cut will not have the brilliance of a higher grade of cut, but is still attractive and widely used in jewelry. A diamond with a Fair cut grade presents a good value for diamond shoppers. This cut will not have the brilliance of a higher grade of cut, but is still attractive and widely used in jewelry. This color grade is reserved for the rare diamond completely devoid of color. 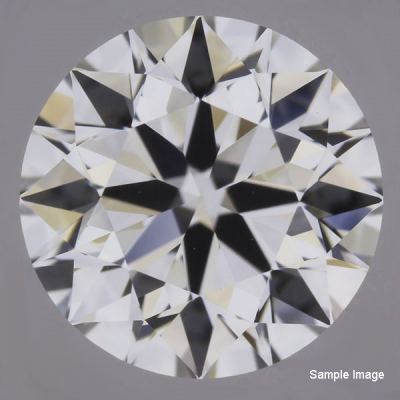 The diamond appears pure white to the naked eye and under magnification; when compared side-by-side with another diamond, the purity of the D color grade is immediately obvious.